threatened to burn the warehouse down. and creates a mighty traffic problem. it is very early in the morning. I lie here in this bed. of the hair on your head. to fall into the hands of the living God. I know what he was saying. in this strange, this waiting bed. where no one has ever rested! into and out of the light. We may never be found again! they must get the journey done. are using what they have. in the middle of the terrifying air. 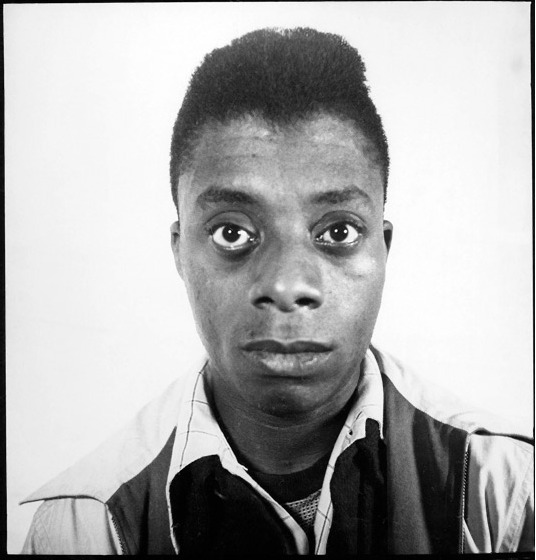 the whirlwind has one voice. what gift would give them the gift to be gifted! than those who are clamouring for the gift. 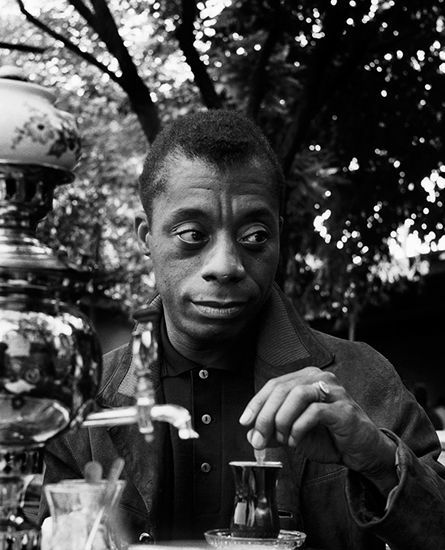 James Baldwin is justly famous for the hard-hitting candour of his essays about race relations in his native U.S.A. during the final simmering decades of the “Jim Crow” era. 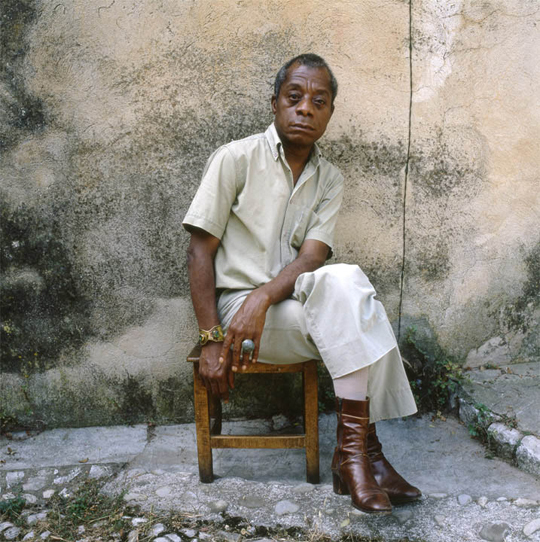 The stepson of a Harlem pastor, yet openly gay abroad (France and Istanbul), Baldwin also wrote a small number of poems: the rare Gypsy manuscript from his youth, plus Jimmy’s Blues (published in 1983, from which the above have been chosen). His trademark searing honesty about how one will have no choice but to face Life combines with the cadences of a Black-American upbringing: the presence of the Blues and Gospel.